Google on Wednesday launched Android N Developer Preview. Expected much earlier than the company launched the world shocked. There are many new features in Android, including a preview of the N multi-window support, and includes new features such as notifications. Google Engineering (Android) Dave Burke, vice president, said in a blog post on the Android N is still in progress but the developer feedback has now been launched. 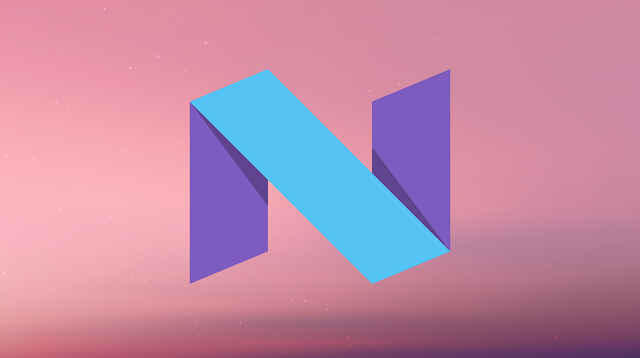 This post has also announced the availability of Android N developer preview. OTG Android Beta Program by visiting the site via user Nexus 6P, Nexus 5X, Nexus 6, General Mobile 4G Android One, Nexus Player, Nexus 9, and Pixel C developer preview of Android One device can update. Google did not disclose the name of the current Android N.
N multi-window support in Android notification, re-designing, Revamp dose, background optimization, data saver, number blocks, multi-language support (local language), many new and advanced features such as direct boot meet.